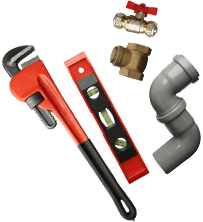 Extend the life of your roof and protect your home from damage by trusting the team at Melbourne Plumbing and Gutters. 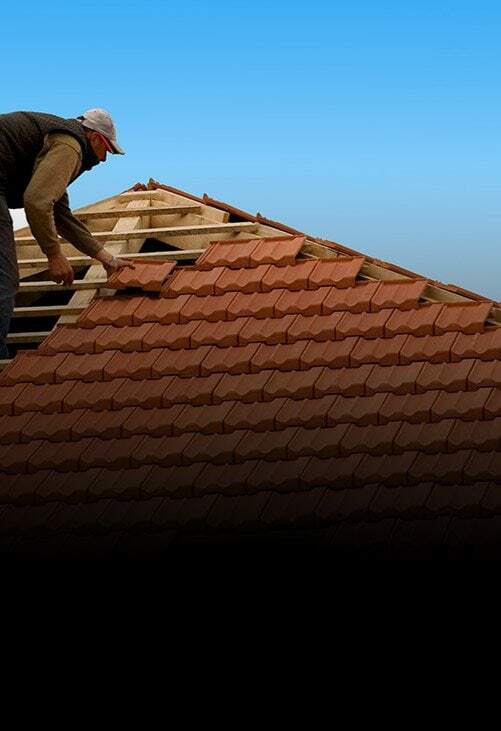 For over 10 years our highly-experienced and knowledgeable roofing professionals have worked throughout the Melbourne metropolitan area, updated and repairing the roofs of homes.Using detailed improvement methods, combined with durable materials, we can conduct affordable and premium roof restorations and roof repairs Lilydale residents can trust to keep the weather outside. 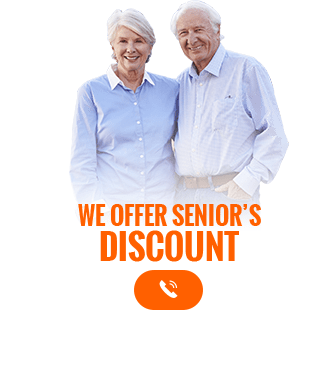 Possessing the skills to work on both sheet metal and tiled types of roof we can provide a complete roof restoration experience for Melburnians living across the city. 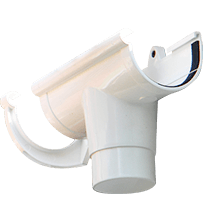 At Melbourne Plumbing & Gutters we know that roofs are subjected to the worst weather conditions. During high winds and heavy rains your roof’s guttering can be torn from the eaves, compromising the integrity of the structure. 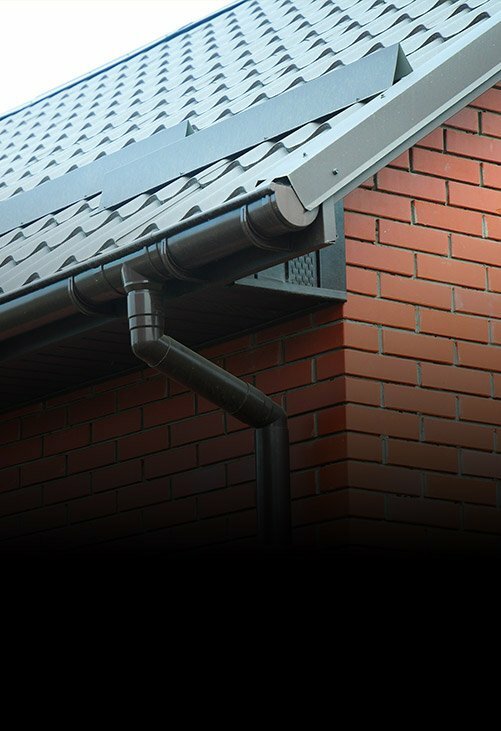 To help keep your roof in the best condition possible our experts can complete detailed and affordable gutter replacement in Lilydale and the surrounding suburbs with speed and excellence.In addition to Lilydale, we also provide services in Belgrave, Croydon, Chirnside Park, Endeavour Hills, Ferntree Gully and surrounding suburbs. To take advantage of our renowned services call us directly on 0488 267 091. 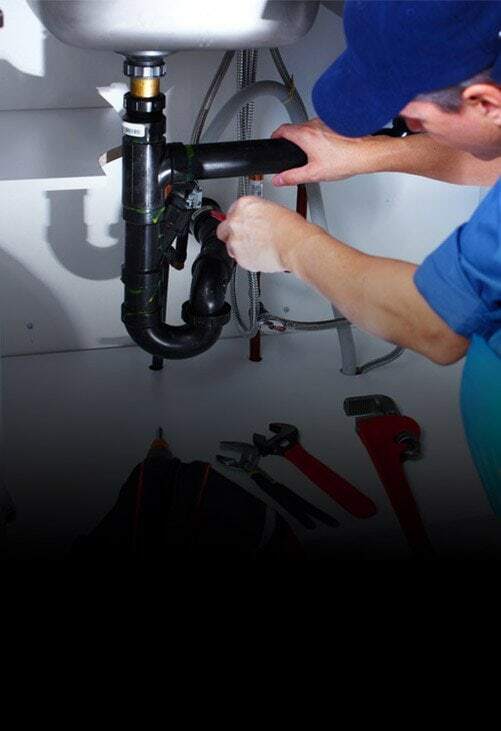 With our decades of experience and training, combined with our careful and considered approach, our professional team can complete lasting gutter repairs for Lilydale residents and beyond.